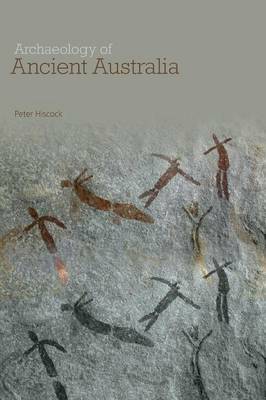 This book is an introduction to the archaeology of Australia from prehistoric times to the eighteenth century AD. It is the only up-to-date textbook on the subject and is designed for undergraduate courses, based on the author's considerable experience of teaching at the Australian National University. Lucidly written, it shows the diversity and colourfulness of the history of humanity in the southern continent. The Archaeology of Ancient Australia demonstrates with an array of illustrations and clear descriptions of key archaeological evidence from Australia a thorough evaluation of Australian prehistory. Readers are shown how this human past can be reconstructed from archaeological evidence, supplemented by information from genetics, environmental sciences, anthropology, and history. The result is a challenging view about how varied human life in the ancient past has been.